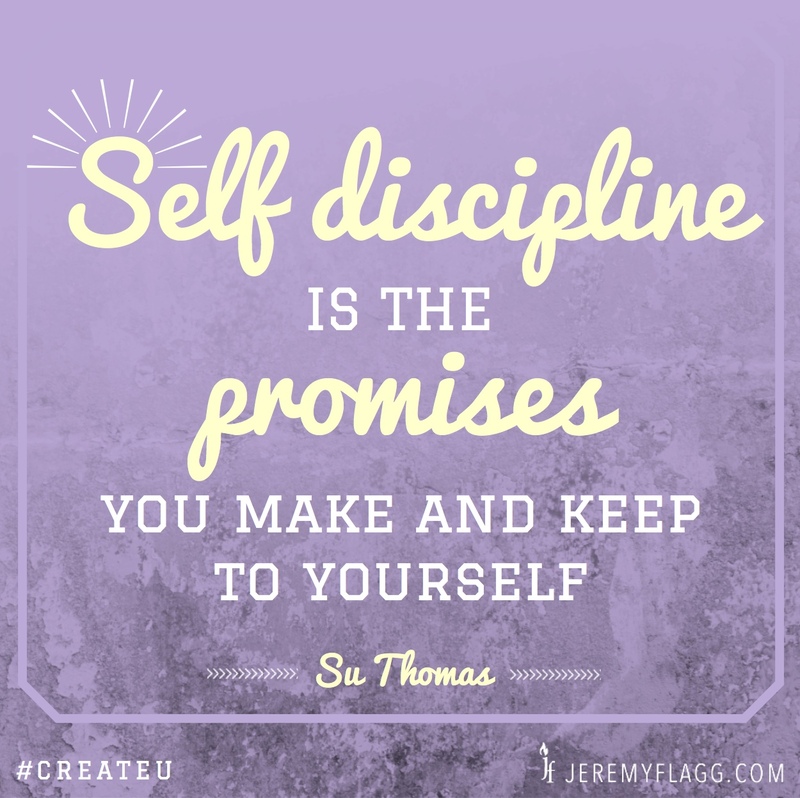 Episode 8: Ask The Coach with Su Thomas – Is There A Secret To Self-Discipline? What if you could finish more of what you start? Do you have the tendency to start things and then lose the focus and energy to make it happen? Have you ever wondered if there’s a secret to self-discipline…like there was some unknown strategy that successful people know but you don’t? Well, today, I’m joined again by coach Su Thomas and we’re answering that exact question. In this Ask The Coach episode we’ll be talking about how you can increase your self-discipline and how you can achieve the outcomes you really want. So, if you’ve ever struggled with getting the things done that you want to accomplish then listen in as we discuss the secret of self-discipline. Tweet tweet! Here’s this episode’s tweetable quote – share away! Question: What part of this episode stood out to you as something you’ll use in your own quest to finish what you start? You can leave a comment by clicking here.